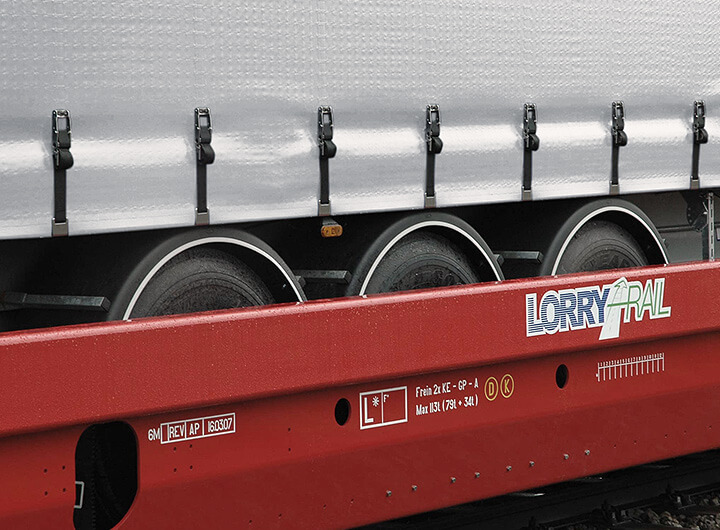 The only reliable and affordable reality passes trough and efficient and modern road transport, capable of uniting goods door to door for our customers, respecting the rules and legislation and minimized the problems that the road can generate. Our experience over 27 years in the sector has acquired us the “know-how” sufficient to cover any transportation project to succeed, optimizing flows and improve the overall efficiency of each circuit. 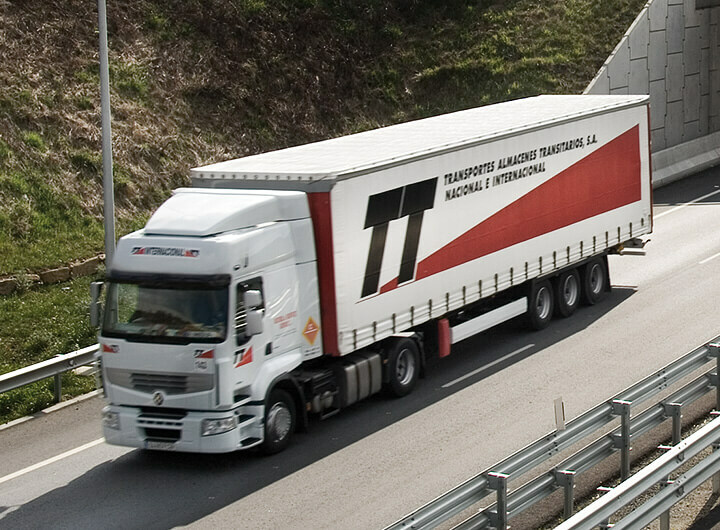 Our constant commitment to new technologies allows us to know, at all times and for each of our vehicles which is the optimal route in terms of time, efficiency, or incidents, thereby ensuring the delivery of their cargo with the utmost possible speed and security possible. We have means specially dedicated to air freight services, from and to airports, prepared to carry the pallet plates used in the planes. Direct transits with reinforced tarps and high security truck parkings to minimize the risk of incidents . 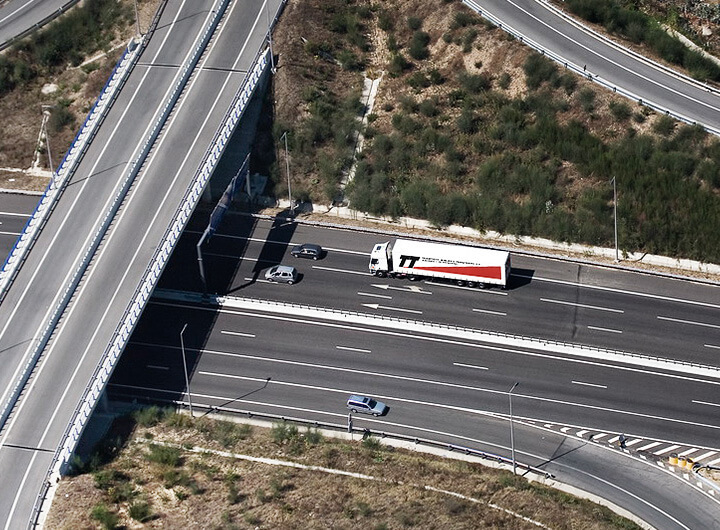 In the search of efficient transport and respectful with the environment and society, GRUPO TT is a strong supporter of multimodal transport in any form. 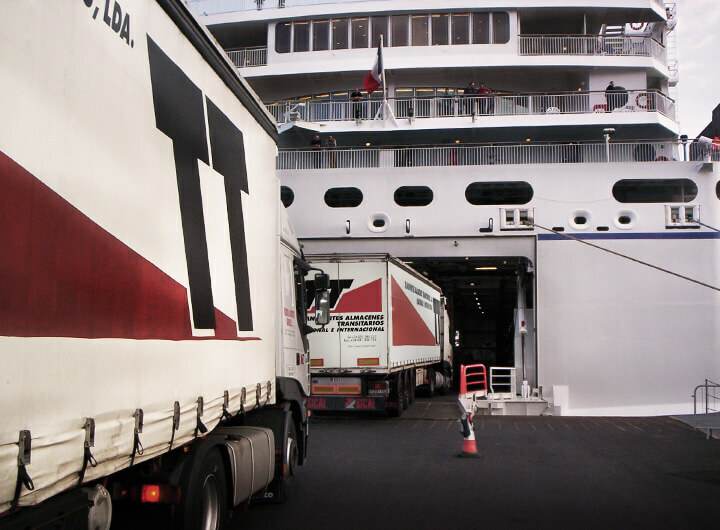 Within our group there are companies specialized in shipping and railways, in collaboration with Pérez Torres Marítima we can provide a wide range of possibilities to our customers , at the same time we can offer a comprehensive advice to your specific needs. In this regard we have actively participated in various projects for the implementation of SSS lines and currently we are using the different alternatives in the Iberian Peninsula.